It is clear that through social media, petitions, e-mails and other forms of communication companies feel the pressure of the consumers and are able to react fast. So adding your voice to a petition, writing an e-mail or picking up the phone makes a difference – for many animals in this case. 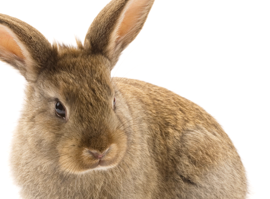 The European Union banned all testing on animals for cosmetics. People thought this was the beginning of the end to all animal testing. Sadly, with the opening of new markets, mostly those in China, it seems to be the end of this beginning. 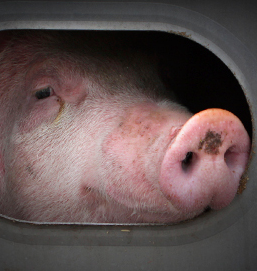 Several companies have gone back to torturing animals for beauty´s sake – and to make more money. 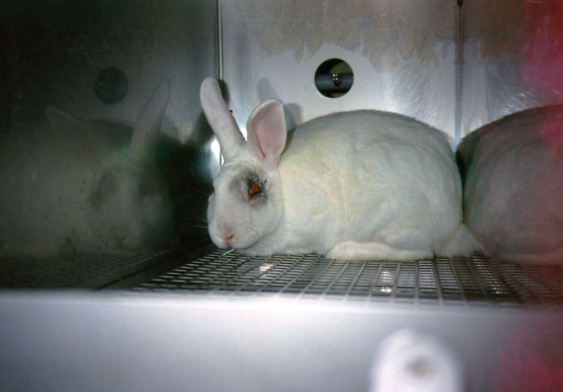 “There’s nothing beautiful about dripping chemicals into gentle rabbits’ eyes or rubbing substances onto their abraded skin—yet cosmetics companies such as Estée Lauder and Revlon are paying to have it done anyway. Merle died in my arms. She had been sitting on the side walk and had not moved when I walked close by. I knew something was wrong with her, so I picked her up to check for some obvious injuries, put her in a safe place, gave her some fresh grass. She raised her head and looked at me after a while, seemingly not as terrified as at first. But then she rolled over on her side and her heart stopped beating. 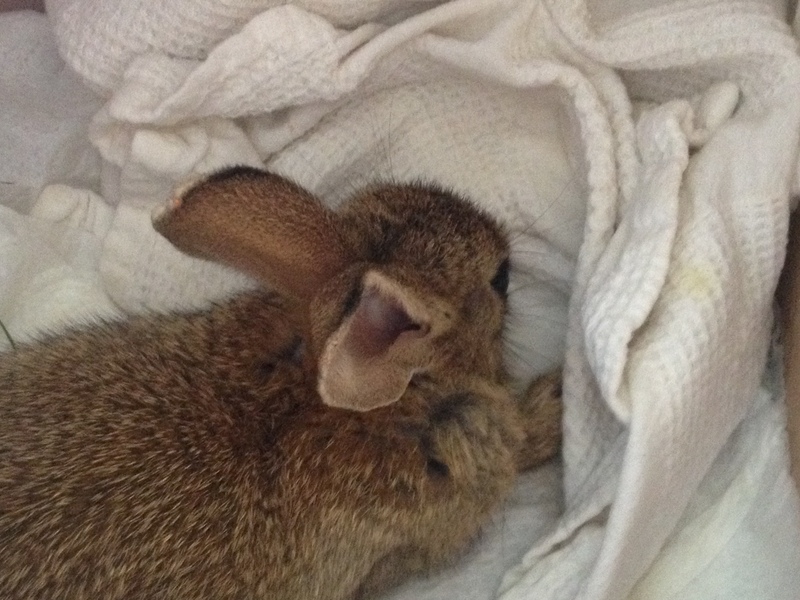 I know that she is one of almost uncountable many rabbits out there, dying either of natural course (only very few), of being hit by cars, trains, tractors, etc. ; being killed through testings on animals; being killed for their fur; being killed for fun by hunters and other strange people who get a kick out death. I know all of that. For me, Merle was someone special, someone singular and unique.